Putin, praises of Russian culture, jokes about Verkhovna Rada: Which posts did Facebook block? Loud political scandals in which Facebook has figurated recently seem to have played a role - the social network is changing, and these changes are not limited to the announcements of its leadership about the strengthening of personal data protection and fight against fakes and manipulation in the network. The day before, the company discovered and blocked another 273 pages and the profiles of the Russian Internet Research Agency, better known as the "Internet troll factory". 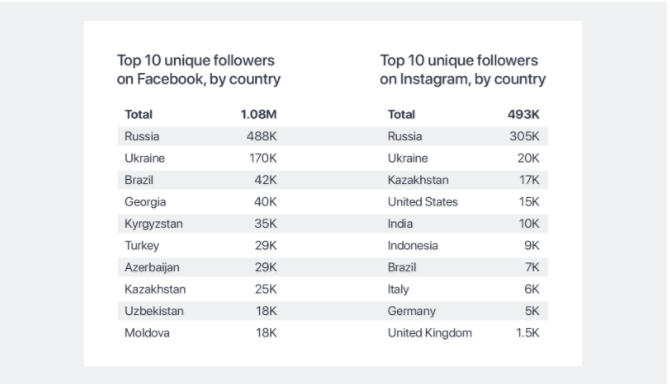 All of them, as Facebook's security service found out, were not used based on content, but for political influence on Russian-speaking users of Russia, Ukraine, Azerbaijan and Uzbekistan. Facebook CEO Mark Zuckerberg believes that the decision will be a step towards the complete removal from the network of the organization that "repeatedly tried to manipulate people in the US, Europe and Russia acting by deception" and in this way interfered with the course of foreign elections. company’ website specifies, 75 Facebook and 65 Instagram accounts were blocked, as well as 138 pages. Some of them belonged to the Russian media (Federal News Agency, Neva News, Journalist Truth, Economy Today, Politics Today, etc. 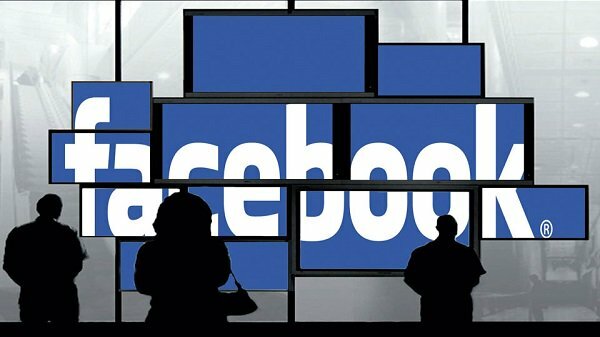 ), however, as Facebook's security service found, they were also controlled by the Internet Research Agency (IRA). The content they were spreading did not correspond to what was announced initially, it was mostly in Russian (95%) and targeted both people living in Russia and Russian-speakers in other countries of the world, including neighbouring Azerbaijan, Uzbekistan and Ukraine. In particular, the “troll’s factory” through the fake pages has posted messages which touched inner and international political questions, propagated Russian culture and tourism and some of them were about routine events. On its website, Facebook posted some examples of advertisement spread by IRA staff for money. There were some pictures of the amazing leisure time of Surgut residents at -37C. Judging from the post from the “Open Russia” page, they run naked in the snow and sunbathe in the sun while sipping juice. We could also read the praises to “Russian” borsch, education and soldiers. In addition, there were direct political agitations for Putin and, of course, jokes about the Ukrainian parliament Verkhovna Rada and the president Poroshenko. In total, according to Facebook estimates, IRA has spent 167 thousand dollars on them (starting from January 1, 2015). The majority of subscribers of the blocked pages were from Russia (488 thousand), Ukraine (170 thousand), Brazil (42 thousand), Georgia (40 thousand) and Kyrgyzstan (35 thousand). Facebook promises in the near future to launch a tool that will allow users to check independently whether they are signed up for the fake pages of the Russian "troll factory". "We know that the IRA — and other bad actors seeking to abuse Facebook — are always changing their tactics to hide from our security team. We expect we will find more, and if we do we will take them down too. But we’ll keep fighting and we’re investing heavily in more people and better technology to constantly improve safety on Facebook," the Facebook summarizes. As the Facebook co-founder Mark Zuckerberg noted, in 2016 the first part of the fake pages of the platform was deleted and American authorities were informed of the incident. The company itself started to check the activity of the “troll factory” to prevent this happening in other countries. In February of this year, the United States accused IRA of interference with the US presidential elections in 2016 and in March 13 Russians linked to the “troll factory” were added to the sanction list. According to the indictment, they were spreading negative information about the presidential candidate from Democratic Party Hillary Clinton since 2014. Russia is adamantly denying all the accusations of the elections meddling.